The Frostbite Series continues, 3 races starting at 1pm. Our popular Wednesday Evening Series kicks off with a mass start at 7pm. 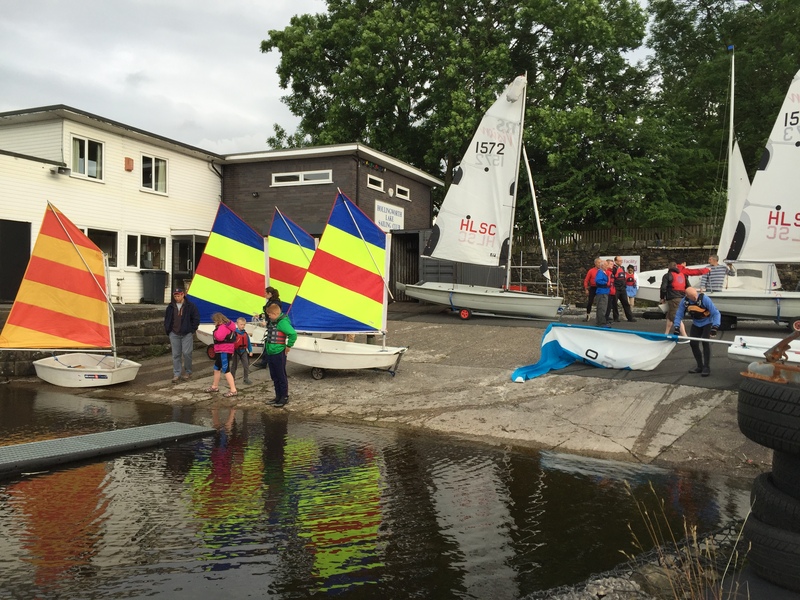 Our monthly improver session is back. 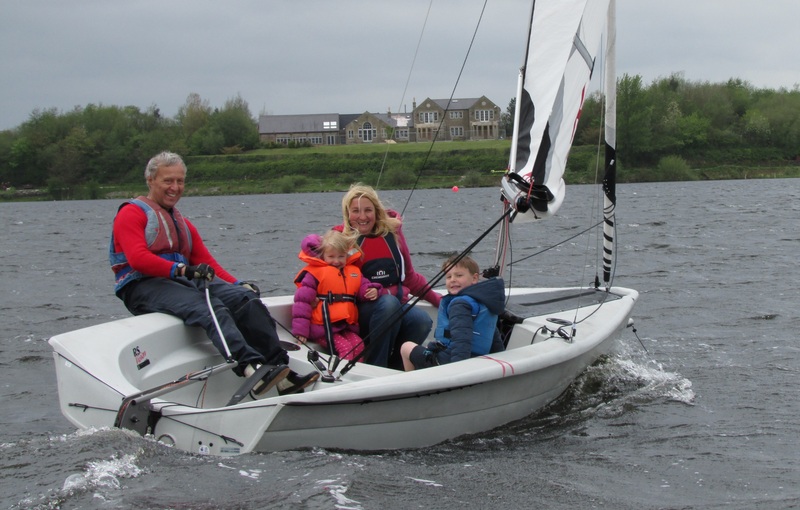 Running the first Friday in each month this FREE session is a chance to improve you sailing with the help of qualified instructors and experienced club sailors. Open to all members of all abilities.